ARLINGTON, VA - July 12, 2018 - Hobsons, the education technology leader and company behind Naviance and Intersect, is pleased to announce that it has partnered with Campus Pride to provide valuable data within SuperMatch to better help high school students find their best-fit higher education institutions. Campus Pride is a national nonprofit organization that works to create a safer college environment for LGBTQ students. Higher education institutions can voluntarily participate in the Campus Pride Index by completing a survey about their campus policies and resources. Currently, over 300 higher education institutions are participating in the Campus Pride Index. 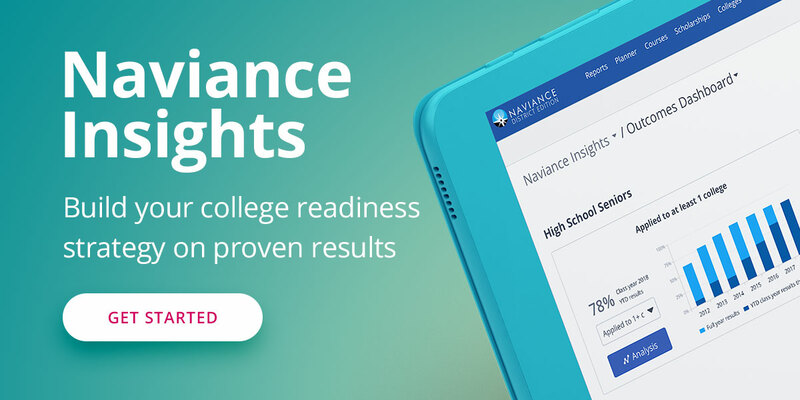 SuperMatch, a college search tool available to Naviance students, has historically included the ability to search for schools that were LGBT friendly. Partnering with Campus Pride will now provide more comprehensive and current information for this search tool.